Yes, yes, I’m still a little behind, but I did finish Block 6, Focal Point, of the Splendid Sampler. This block, by Natalia Bonner, of Piece and Quilt, was fun to piece. It did require paying attention to which fabrics went where, but I was delighted by the way my stripes turned out. By the way, I do know that one patch in this block is different from the rest. And yes, I did mean to do it that way, now that you ask. It’s not too late to join in the fun. The Splendid Sampler is a 100-block, year-long adventure. To learn more, and to see the blocks others have made, take a look here. New block patterns come out every Sunday and Thursday so, unless you get distracted by other stuff like I do, you have ample time to complete each block before the next pattern comes out. I keep saying that I might not finish all of the blocks, and yet, when each one comes out, I find myself jumping in to make it. Honestly, each one takes very little time to put together, some longer than others because of the number of pieces, but still. They’re pretty easy and are going to make a fun quilt! 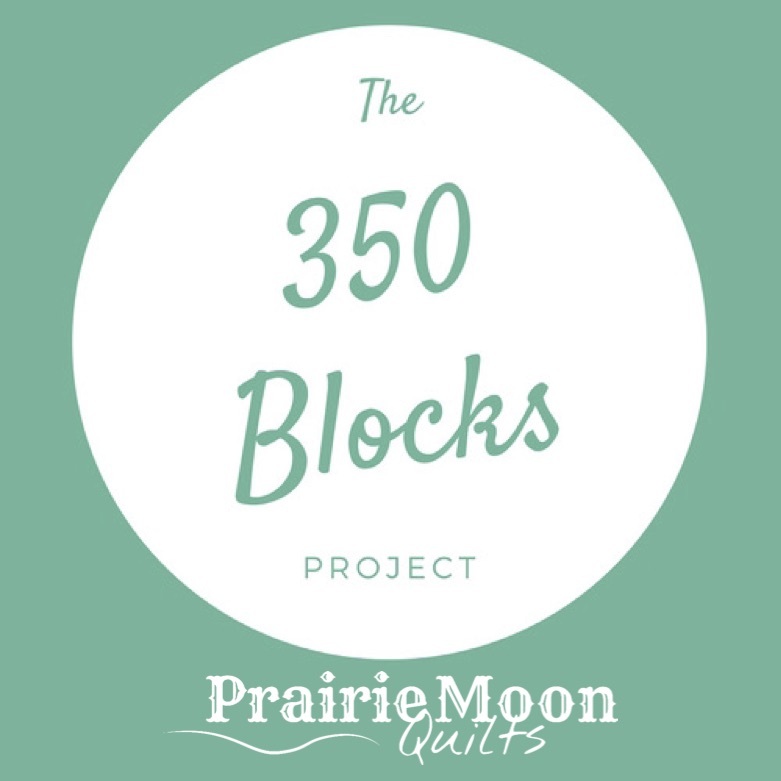 And…each block I finish counts toward my 350 blocks for the year. Blocks 4 and 7 have yet to find their way into my done pile but they may just happen yet! How about you? Are you making a Splendid Sampler? Show me your blocks!